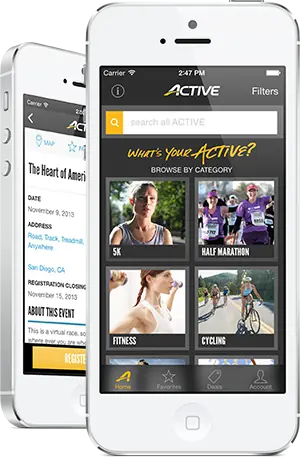 Over 2.5 million activities in your pocket. 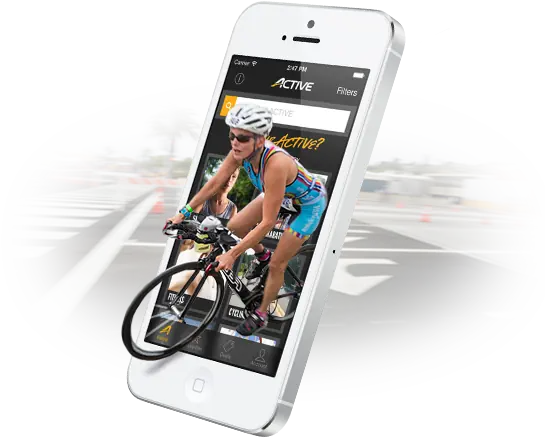 Explore our family of ACTIVE Mobile applications! 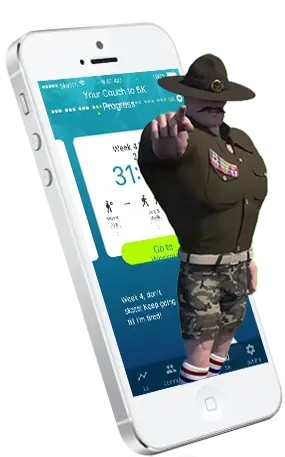 Find local activities, read and share health & fitness articles, and get special offers. Download the training program that has helped thousands of new runners move from the couch to the 5K finish line. Learn how to pace yourself, breathe, and effectively train for a 10K distance run. 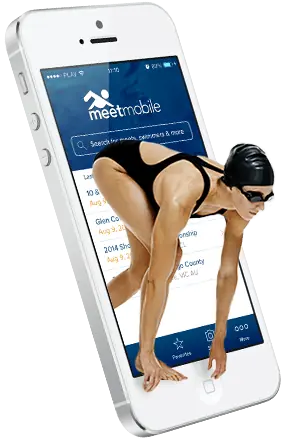 The essential app for swimmers, coaches, meet hosts and fans, Meet Mobile provides real-time meet results and standings from anywhere, at any time. The solution to your kid's boredom now fits in the palm of your hand! 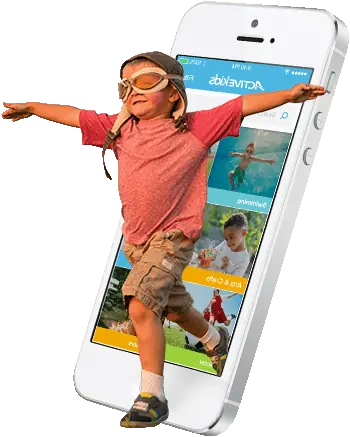 Parenting just got a little easier with the largest kids activity app on the planet. 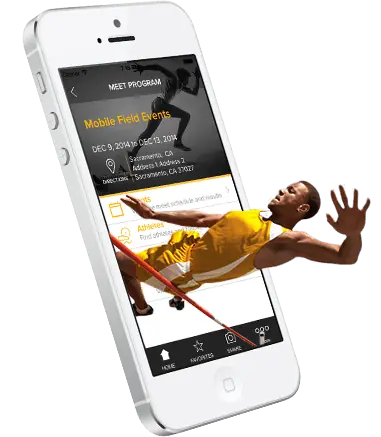 The must-have app for Track & Field athletes, coaches, and fans, Track Meet Mobile is revolutionizing the track meet experience. 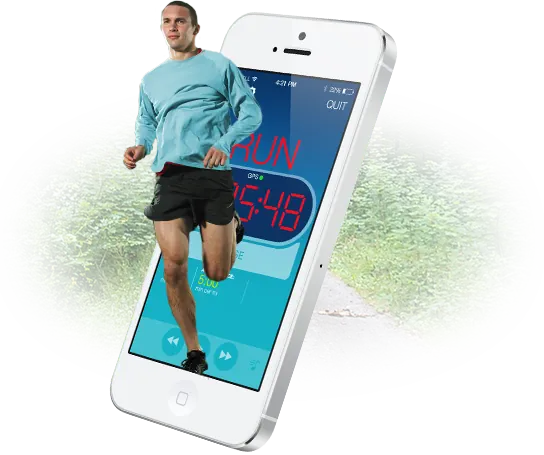 Get the only half marathon training app that allows you to fully customize your experience in order to reach your goal.